Learn more about our golf camp and junior tour. 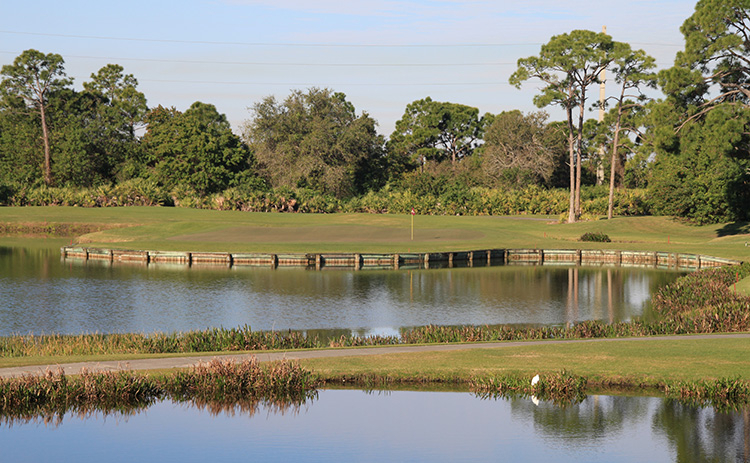 Welcome to Sandridge Golf Club, owned and operated by Indian River County. 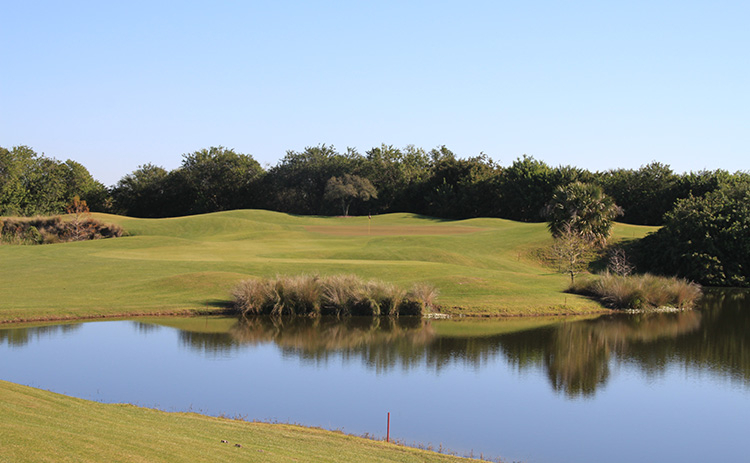 Our Vero Beach golf facility boasts two 18-hole championship layouts designed by Ron Garl, the first of which opened in 1987 and the second in 1992. For over 20 years, both golf courses have been maintained with an unmatched passion and love for the classic game of golf. 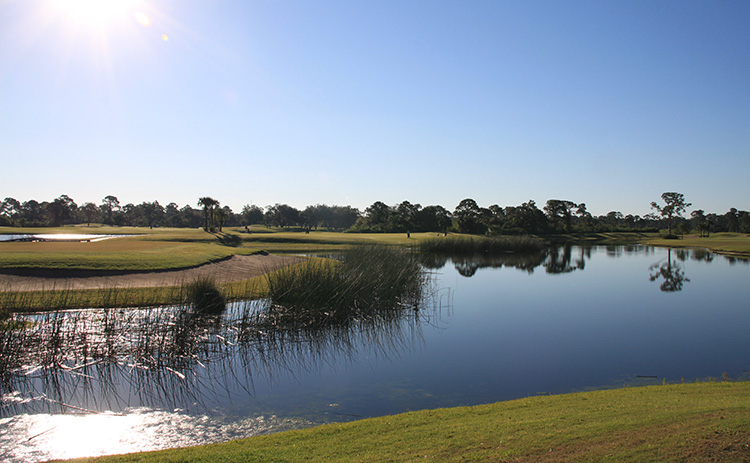 Our dedication to the sport has earned us a reputation as one of the finest public golf destinations in the entire state of Florida, which is known across the globe for its high quality of golf. Sandridge Golf Club is a must-play experience for serious and casual golfers alike. An experience not to be missed. Sandridge Golf Club features not just one, but two fantastic 18 hole layouts. Our 1st golf course is the Dunes Course, which opened to the public in 1987. This classic layout winds around an old ridge that runs up the East Coast of Florida and was once used for mining operations. Our 2nd golf course is the Lakes Course, which opened to the public in 1992. 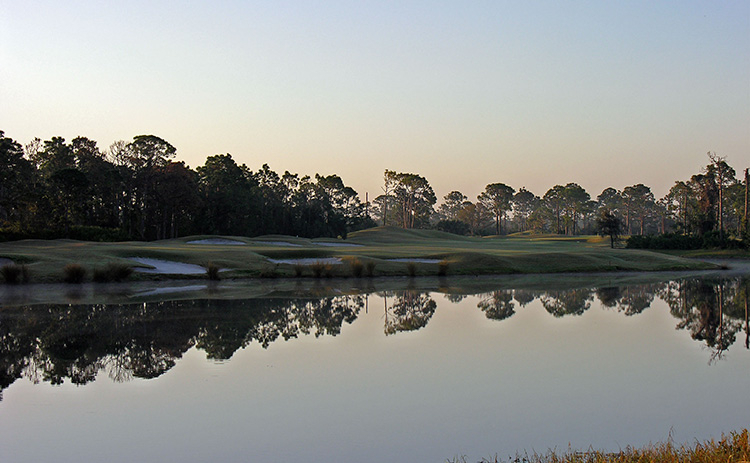 This layout features one of the toughest holes in all of South Florida, the par 4 14th. Players visit from around the globe to take a shot at the par 4 14th and its challenging island green. It's no secret why Sandridge Golf Club has been rated four-and-a-half stars by Golf Digest and regularly earned a spot on the magazine's "Places to Play List" -- this is South Florida golf at its best. Don't forget to make time to stop in the clubhouse and say hello. We would love to meet you!